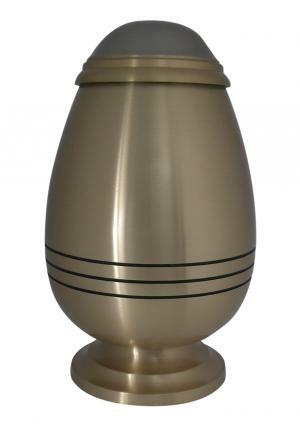 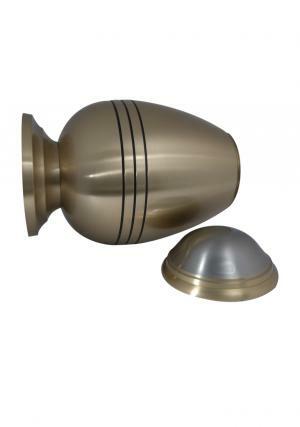 Classic three band bullet adult large cremation Urn is pure presentation of brass metal and the work of encryption with brass finish from skilled professionals. 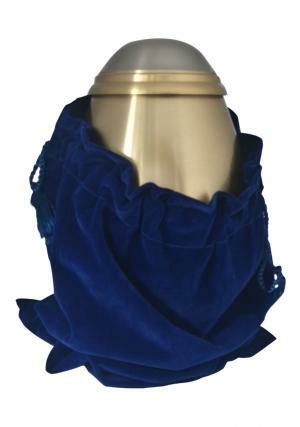 The Big adult urn looks simple to preserve the ashes of the loved one’s and can be part of presentation to the family to preserve ashes. 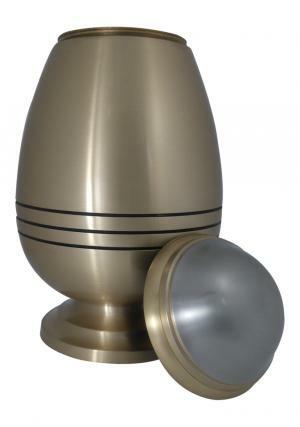 Classic Adult Large memorial urn is decorated in three bands and lid top for secure closure with screw threading on lid. 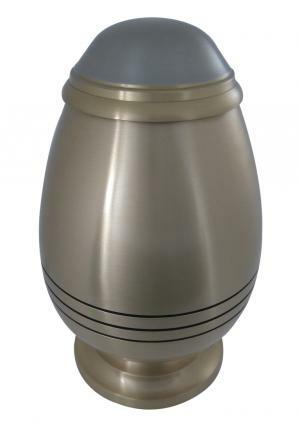 Three band bullet large Adult funeral urn is capable to carry 200 cubic inch of adult human ashes which measures to 10.83 inch height, 6.7 inch width and weighs 2.34 kg approximately.